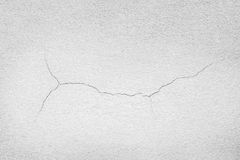 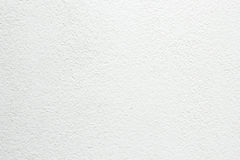  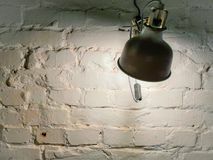 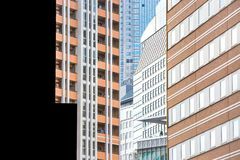 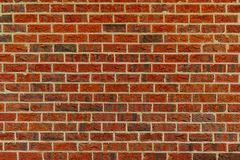 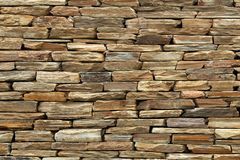   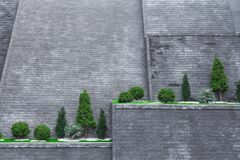 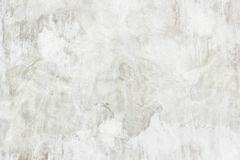 Concrete wall.white concrete texture background of natural cement or stone old texture as a retro pattern wall.Used for placing ba. 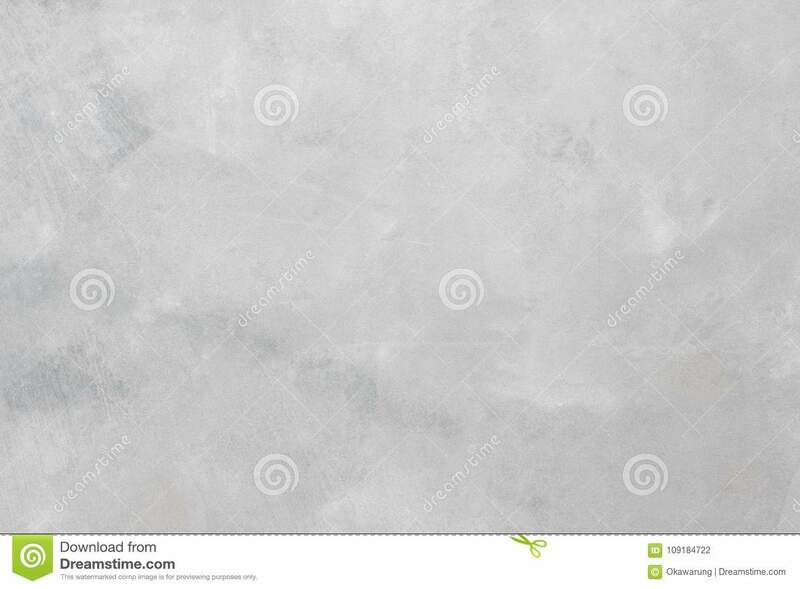 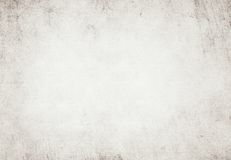 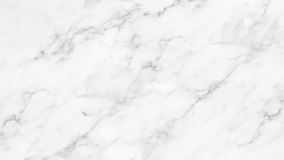 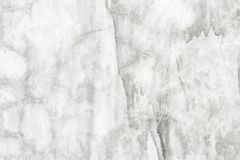  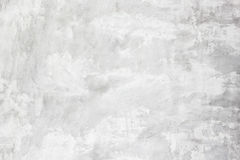 White Concrete Texture.white concrete slab wall texture old vintage using classical background . 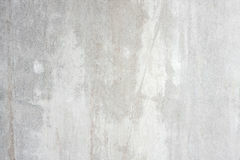 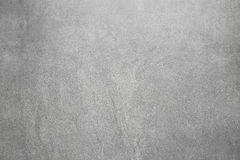 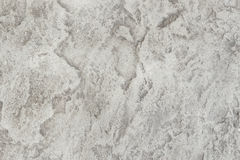 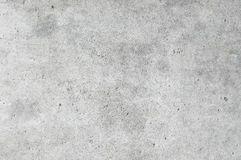 White Concrete wall background, Old grunge textured wall background/white concrete texture background of natural cement or stone old texture as a retro pattern wa White concrete wall texture / white texture Concrete wall Black and White Concrete Texture,Grungy concrete wall and floor Grunge concrete cement wall with crack in industrial building Grey Concrete Texture.Concrete walls are smooth, because the air bubbles. 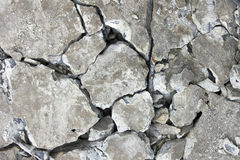 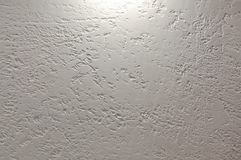 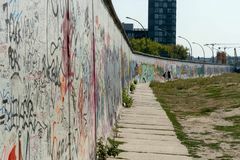 And wall texture cracking No beauty ,Rough surface Uneve Gray walls crack texture/ White concrete wall surface crack.